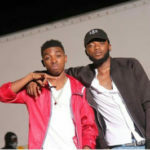 DNA – Adanma ft. Mayorkun. 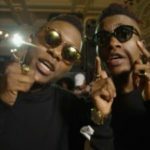 Mavin Records signed group DNA teams up with DMW’s star boy, Mayorkun on this new record titled Adanma which is produced by Babyfresh. 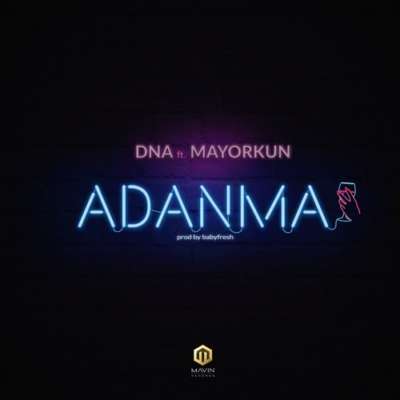 DOWNLOAD MP3“[Song] DNA – “Adanma” ft. Mayorkun”, 5 out of 5 based on 4 ratings. 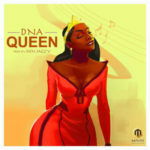 Nice song…… Zambian got a support to your fame…. its a cool song……………fellow me on IG @ROONEYCONCEPT…………. Awesome song. Mad progression. 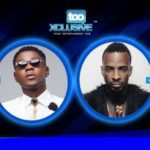 Cool jam. 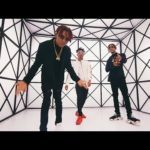 Nice intro verse by DNA, then Mayorkun came with his magic!